Big Green Coach, the Events Travel Company, is operating a weekend return coach service direct to the entrance of Camp Bestival from London Victoria Coach Station. There are adult and child return fares available (Adults £48; Children (aged 12 and under) £38). All coaches drop you off at the festival entrance on Thursday 25th July and return for home on Monday 29th July. Their coach services are hassle free, child friendly and dedicated to festival goers. Help us save the environment too – for every customer they transport to Camp Bestival they will save and protect 5 square foot of Amazonian rainforest for 10 years! 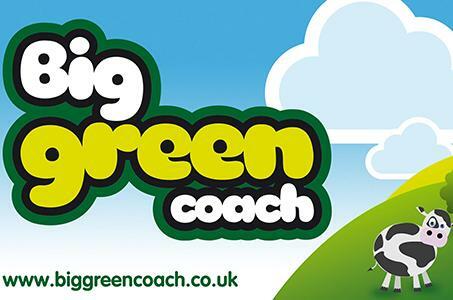 To view all the service information and to guarantee your seat visit Big Green Coach now!